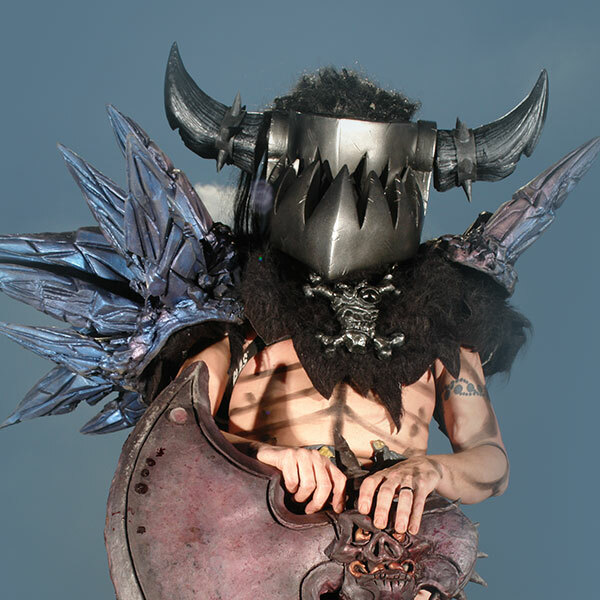 Formed by two of the creative minds behind GWAR's costumes and stage show effects and offering 20+ years of multi-faceted design and fabrication experience. We offer all costumes seen here as pieces or as entire sets so that you may put together your own creation. The process of bringing costumes to life from initial sketches to hulking haunting form. Bob Gorman and Matt Maguire provide their knowledge and experience beyond their stage presence. We often get questions on numerous subjects regarding costumes, care, and pricing. We made a feeble attempt to answer them. 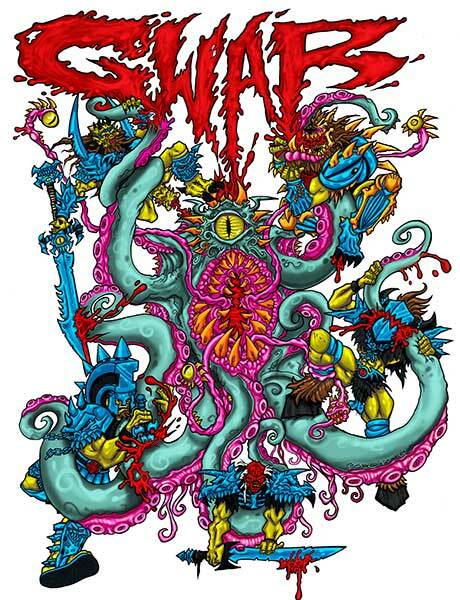 Known for our over-the-top, exaggerated costumes and sets that epitomize the trademark GWAR look, we are available to offer this style to the consumer community. 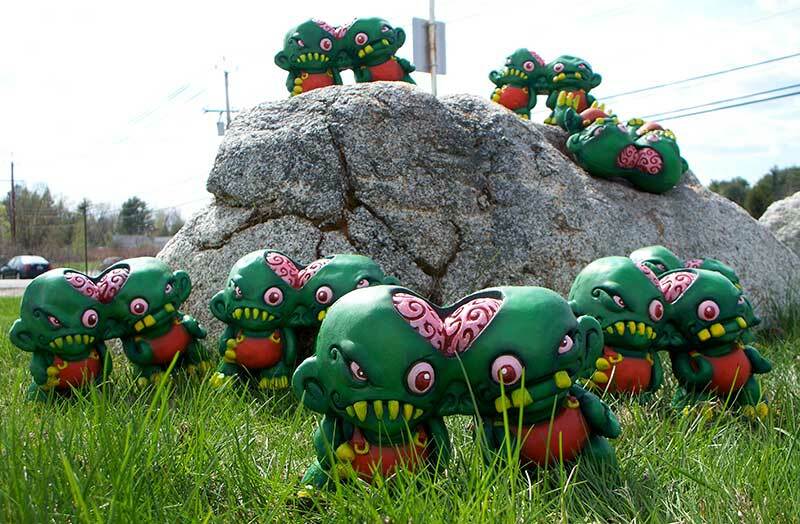 Whether you're looking for parts for your latest cosplay event, a raving mad GWAR fan, or staffing a haunt; we're here to assist with your needs. Contact us today for a completely original costume. 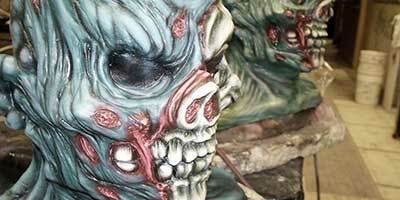 Aside from costume creations and scribbles, we may also be found building some other creations on a whim and an idea. We'll be offering some of these for purchase or feel free to ask us to create something completely unique for you. We are a one-stop shop and do everything in-house. We are capable of carrying out the entire process from design sketches to the final product without utilizing outside design vendors or services, which keeps overhead costs lower throughout the project. We have a number of different artists with different skill-sets that come together when fabricating the costumes. From sculpting, to welding, to working with fabrics; we can manage all projects. Along with our design and fabrication services we have numerous years of experience with illustration and printing from painting on canvas to blasting our designs on T-shirts and merchandise.